Intu tries to stop Guardian journalist in Milton Keynes. Could you be next? Did you know that retail giant Intu can stop you using the public concourse in Midsummer Place? Reasons include: wearing a hood, having a dog, sitting on something, shouting or anything else they decide is “inappropriate behaviour”. your pavement – or theirs? 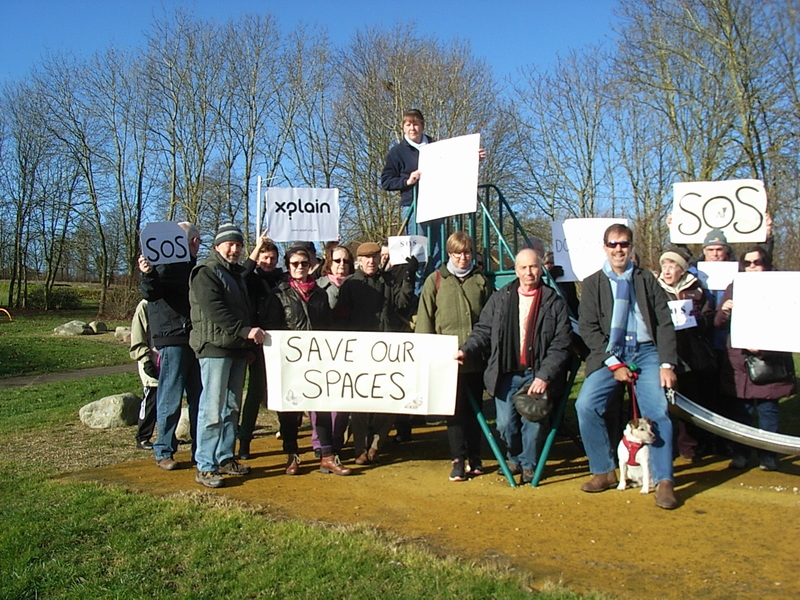 Now the same business is preparing to privatise even more public space in the heart of Milton Keynes. This entry was posted in CMK, corporate greed, Destruction of CMK, General, Milton Keynes, protecting CMK, public transport, urban planning and tagged bus journeys, Central Milton Keynes, destruction of CMK, Urban Planning in Milton Keynes on June 12, 2016 by xplain. 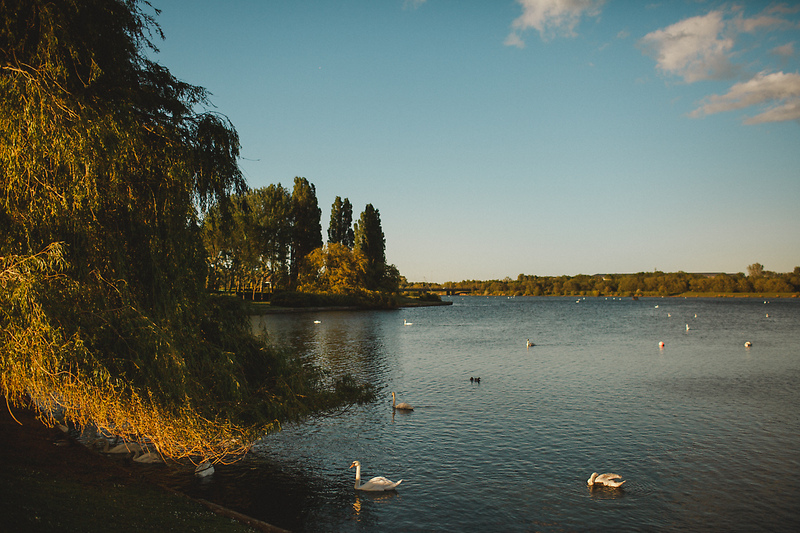 Concrete works risk polluting Willen Lake, Milton Keynes? They might win friends by sponsoring local football clubs but the company planning to build a concrete works near Willen Lake has a murky record on pollution. This entry was posted in corporate greed, garden cities, General, Milton Keynes, urban planning, wildlife at risk in MK and tagged Milton Keynes, MK City of Trees, Open green space, Urban Planning in Milton Keynes on March 15, 2016 by xplain. This entry was posted in 20th C architecture under threat, garden cities, General, Milton Keynes, urban planning, wildlife at risk in MK and tagged Milton Keynes, MK City of Trees, MK Council, Modernist Milton Keynes, Open green space, Urban Planning in Milton Keynes on March 3, 2016 by xplain. 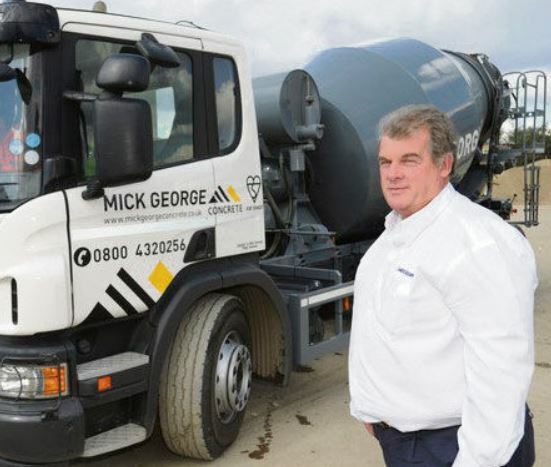 25 Feb 2016 …It might be within earshot of a hospice, Peace Pagoda and Milton Keynes’ best known beauty spot but plans to build a concrete plant near Willen Lake are set for approval on 3 March. This entry was posted in corporate greed, General, Milton Keynes, urban planning, wildlife at risk in MK and tagged MK City of Trees, MK Council, Open green space, trees at risk in Milton Keynes, Urban Planning in Milton Keynes, wildlife in Milton Keynes on February 25, 2016 by xplain. 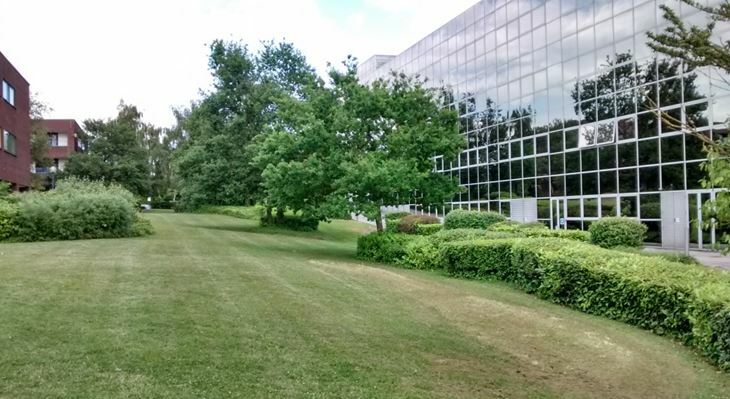 ‘Scrub’ fit for parking or precious green space in Milton Keynes? This entry was posted in 20th C architecture under threat, CMK, Destruction of CMK, garden cities, General, Milton Keynes, parking, protecting CMK, trees at risk in Milton Keynes, urban planning and tagged Central Milton Keynes, destruction of CMK, Milton Keynes, MK City of Trees, Modernist Milton Keynes, Open green space, parking, trees at risk in Milton Keynes, Twentieth Century Society, Urban Planning in Milton Keynes on February 6, 2016 by xplain. Is Milton Keynes Council bungling its way to gridlock (while making parking money on the side)? Despite the urgent need to manage a 40% increase in traffic in Central Milton Keynes the Council’s latest ‘strategy’ has been slammed as an inadequate list of ideas, sprinkled with a few ‘quick fix’ options, but no evidence that any of them will actually work! This entry was posted in 20th C architecture under threat, CMK, Destruction of CMK, General, Milton Keynes, Neighbourhood Plans, parking, protecting CMK, public transport, urban planning and tagged Central Milton Keynes, destruction of CMK, MK Council, Modernist Milton Keynes, multi-storey car park, Urban Planning in Milton Keynes on November 8, 2015 by xplain. 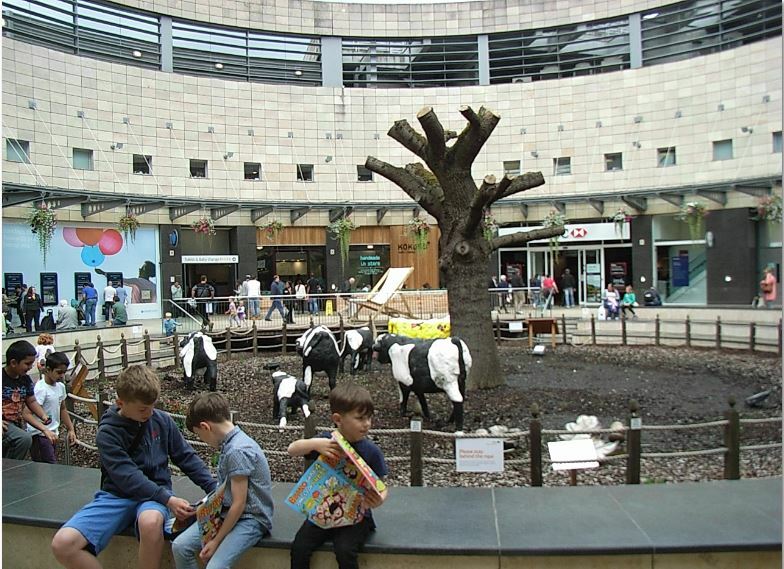 Hot on the heels of the controversial decision to give planning permission to Intu to expand its shopping centre, in direct opposition to democracy and the new CMK Business Neighbourhood Plan, the Council has its sights on another protected open space – Station Square. Once again the Council has included this important Modernist gateway to MK on a list of possible sites for extra housing. Yes, the Council has to meet government housing targets, but with 5,000 other new homes slated for CMK, and an entire borough to choose from, why are they so keen to build in Station Square? The previous Site Allocations Plan, or ‘parks for cash’ fiasco, was withdrawn in March this year after Xplain led the public outcry. Yet although the new list of sites purports to “give primacy” to Neighbourhood Plans it ignores the biggest, most ambitious plan of its type in Britain: the CMK Neighbourhood Plan! 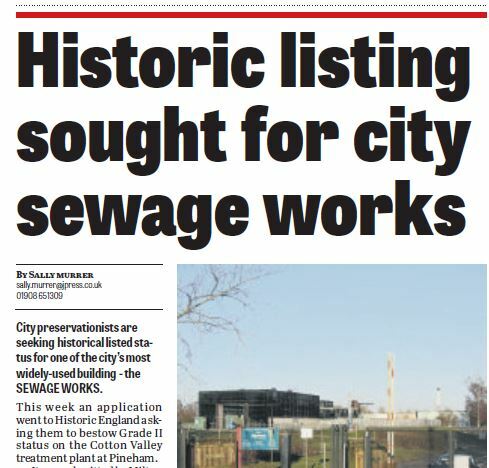 Even so, the List has just gone out to public consultation. So why is the Council wasting time and money consulting on heavily protected sites like Station Square when there is no shortage of land for the extra homes? Here’s a clue! 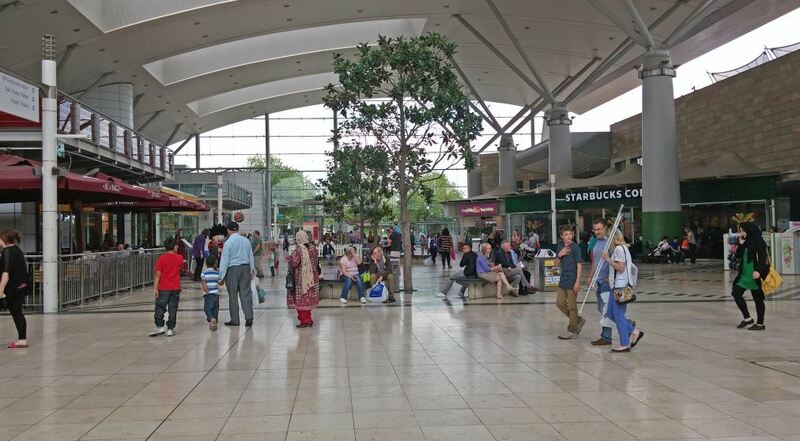 Despite owning millions of pounds worth of vacant development sites in CMK the Milton Keynes Development Partnership has just pinpointed Station Square as ‘a key strategic site’ in its quarterly report to Cabinet. And on whose behalf do they own this land? Why – the Council’s, of course! This entry was posted in 20th C architecture under threat, CMK, corporate greed, Destruction of CMK, garden cities, General, Milton Keynes, Neighbourhood Plans, protecting CMK, trees at risk in Milton Keynes, urban planning and tagged Central Milton Keynes, MK City of Trees, Modernist Milton Keynes, Open green space, Site Allocations Plan, trees at risk in Milton Keynes, Urban Planning in Milton Keynes on October 13, 2015 by xplain.